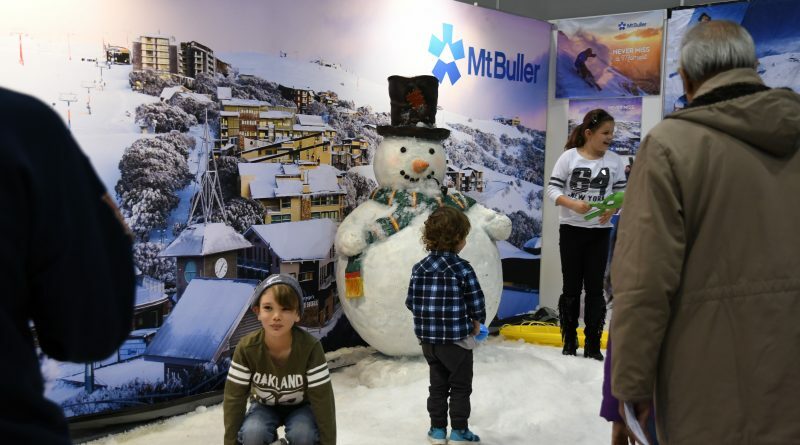 Real snow, all the latest gear for the 2018 season and 70 international ski resorts deliver an early taste of winter in downtown Sydney and Melbourne this month when the Snow Travel Expo rolls into town. As well as inspiring promotions from the many destinations on the day there is plenty of entertainment for the family with demonstrations, presentations from a who’s who in the Australian and international snow industry, the Globe Rail Jam, real snow for the kids, Ski Utah photo booth and the Ikon pass après lounge where the GH Mumm Champagne will be flowing. 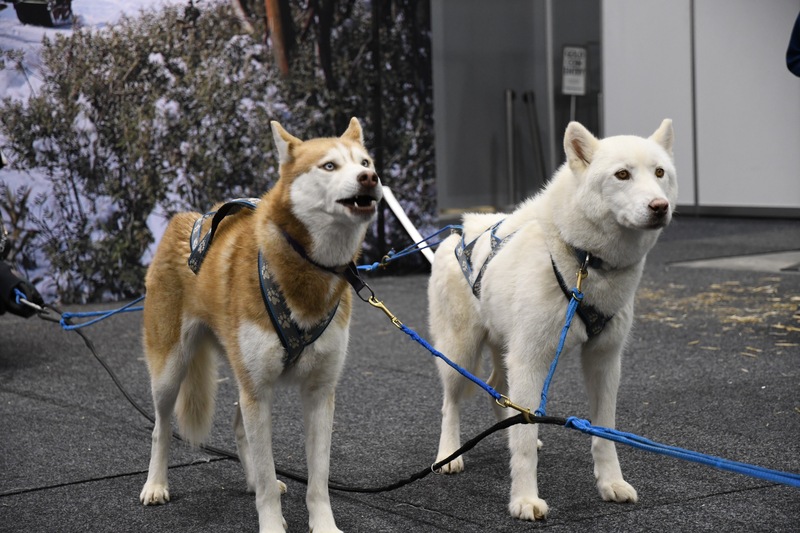 In Sydney you can check out the luxury Tesla and in Melbourne excitable husky sled dogs and the Little Shredders snowboard experience for the kids are on the program. The Snow Travel Expo is a great excuse to check out all the latest in ski and snowboard gear, enjoy a coffee, pick up the latest ski magazines, catch up with friends and plan your next snow adventure. The presenters across both days include Olympians, athletes and seasoned adventurers with inspiring stories and travel suggestions you’ll want to add to your bucket list. Entry is ticketed and completely FREE – head to www.snowtravelexpo.com.au for more info on the presentations and the FOUR incredible international snow holidays to be won.